The centenary of Leonard Bernstein, America’s greatest 20th century composer (no caveats required! 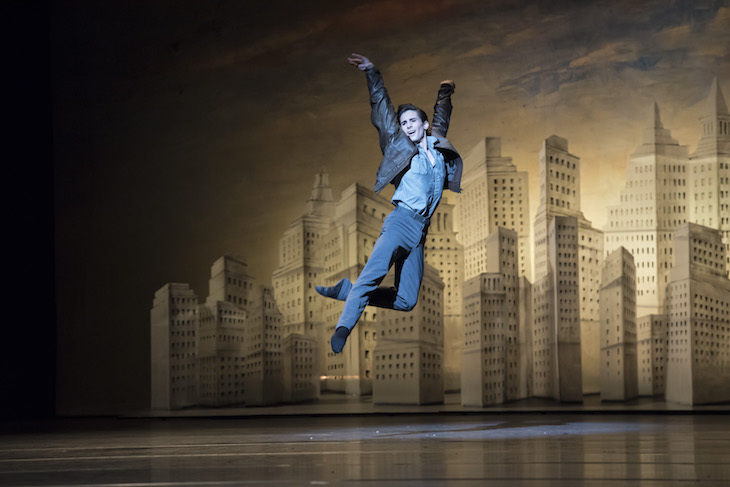 ), is celebrated in this Royal Ballet triple bill. His musicals such as West Side Story had enormous dance routines, but here it is his symphonies, concertos and religious music that take centre-stage in three new — or newish — creations. It is a mixed bill of slightly mixed fortunes, as most pieces have their strengths and weaknesses. 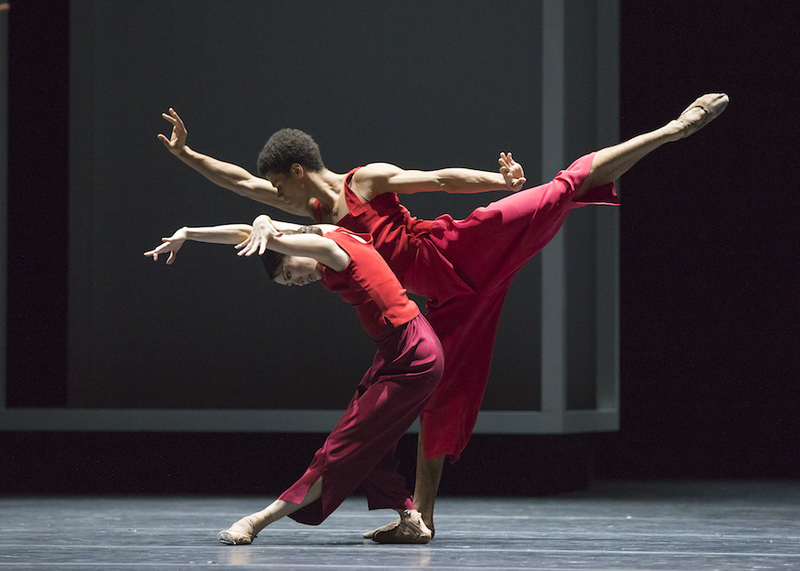 Wayne McGregor’s Yugen is set to Bernstein’s Chichester Psalms and has a wondrous aesthetic as dancers appear silhouetted in luminous boxes before bursting out of them. It is hard, however, to feel much for the movement as the interactions convey many emotions but seemingly to little end. Liam Scarlett’s The Age of Anxiety does not fully capture the philosophy within the W. H. Auden poem on which the composer’s Second Symphony is based. No visual piece ever could, however, and the story of its four main protagonists is rendered very effectively. Most successful of all is Christopher Wheeldon’s Corybantic Games, set to Bernstein’s Serenade after Plato’s ‘Symposium’. Featuring solo violin and costumes of white with black ribbons, the movement is sometimes playful, sometimes mechanistic, but always graceful. It epitomises an evening that in featuring brilliant music and innovation by the bucket load is ultimately a triumph, irrespective of its weaker moments. The works should also come across well in the live cinema broadcast on 27 March. Bernstein Centenary, Royal Opera House, Bow Street, Covent Garden, WC2E, £4-70 until 9 April 2018.